The compliment car: This cars gets me the most compliments than my others. Had to replace o2 sensors and the window washer pump. It cost $1000 plus for these items. The comfort is great. The leather seats hold up longer than most cars of the same year. Being 14 years old it is a great driver. I will have to replace the headliner from the heat of melting the glue inside the car. If you are going to buy a Jaguar, please keep in mind the cost of maintenance. 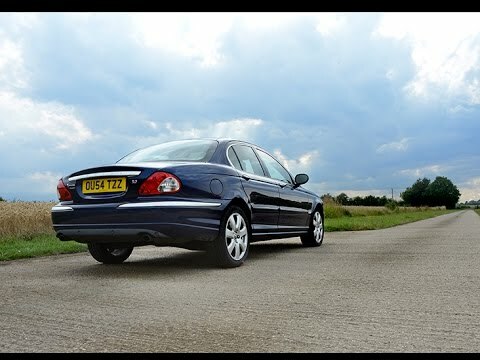 I really like our Jaguar X-type. We've had this vehicle for a few years now, it has been very reliable in our time owning it. It is so comfortable to ride in. The only negative I've experienced while owning this car is the price of maintenance for it. Overall, I have been happy with this car. Wonderful jag is a great product. I just love my jag I bought it new with everything I wanted on it and the color I wanted. It has been very good just regular maintenance like brakes, etc. It still runs like a top would recommend it to people. It hugs the road great and has a lot of power.